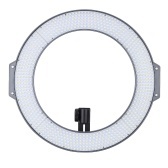 SMD LED technology, 160pcs SMD beads, fully improved ring light, can create catchlights. 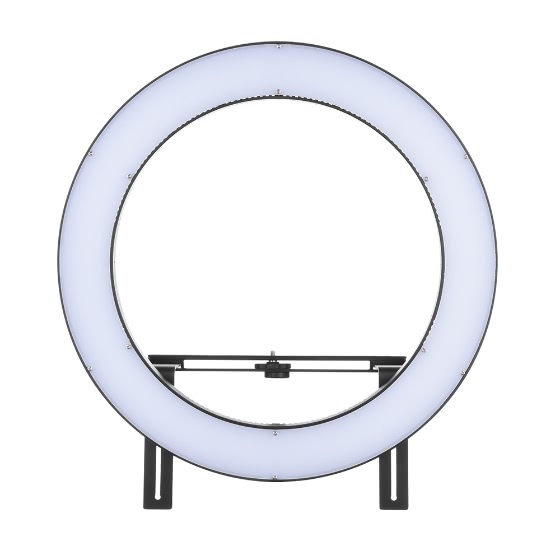 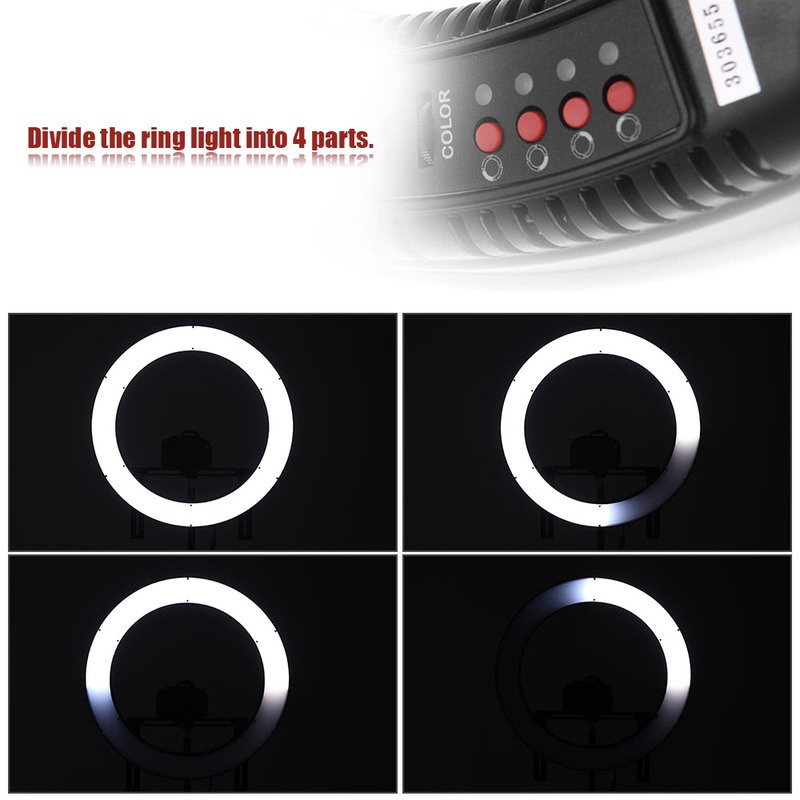 Adjustable color temperature range from 3200K to 5600K, easy to create kinds of lighting effects. 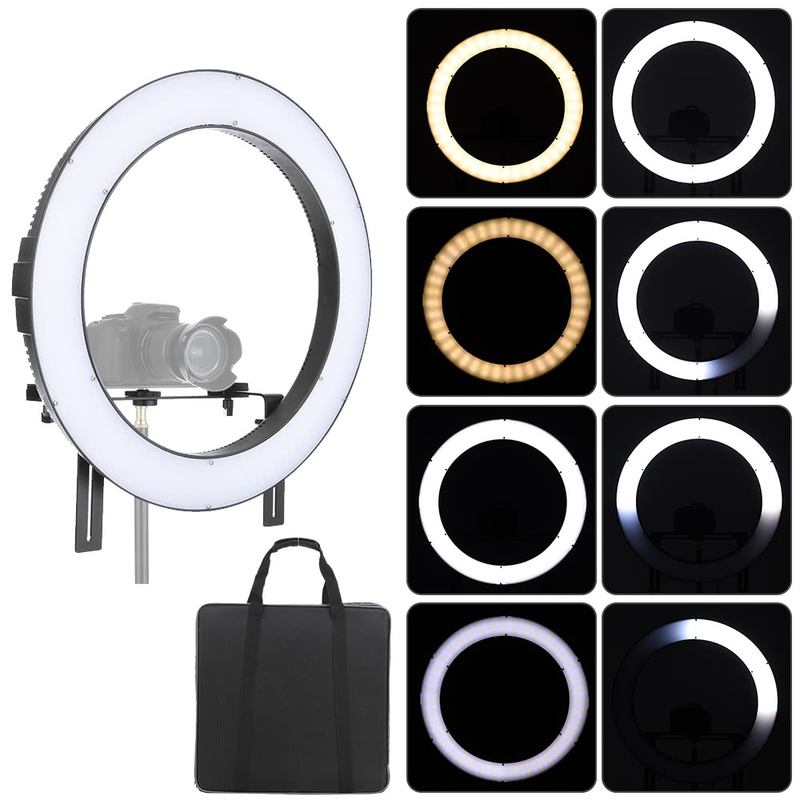 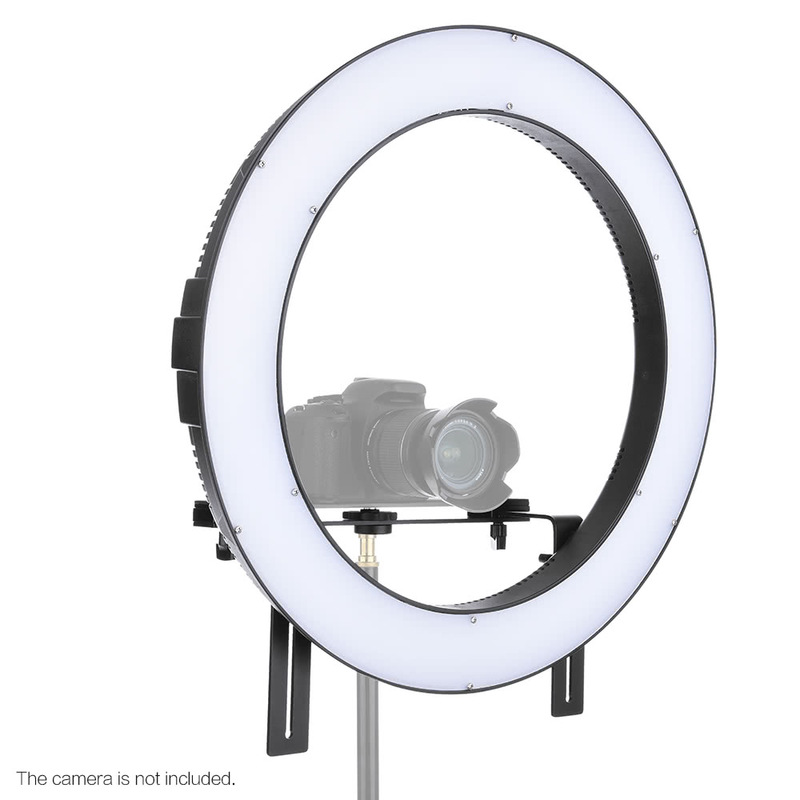 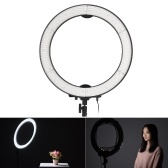 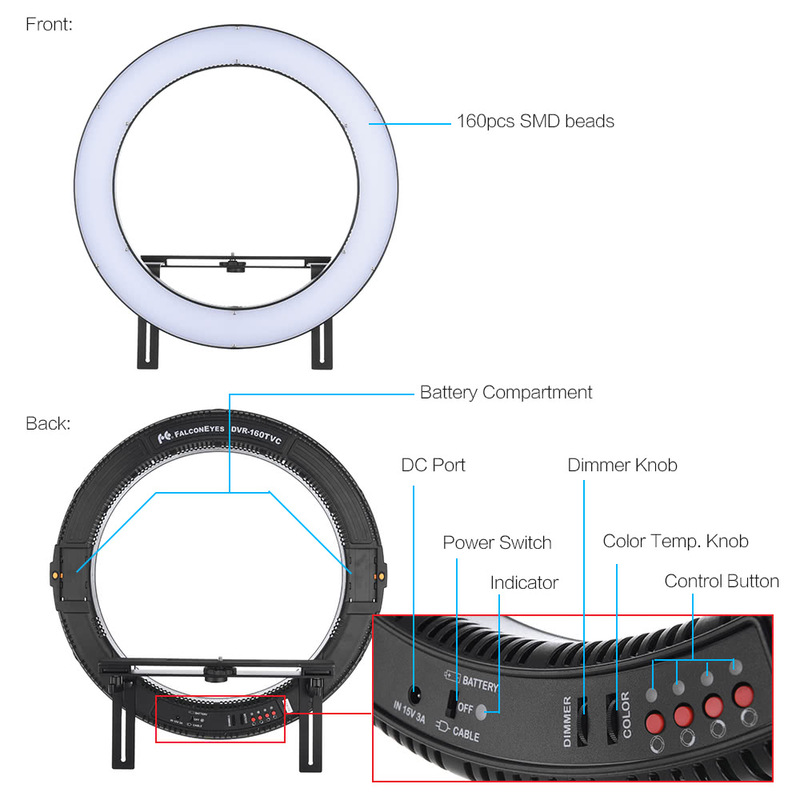 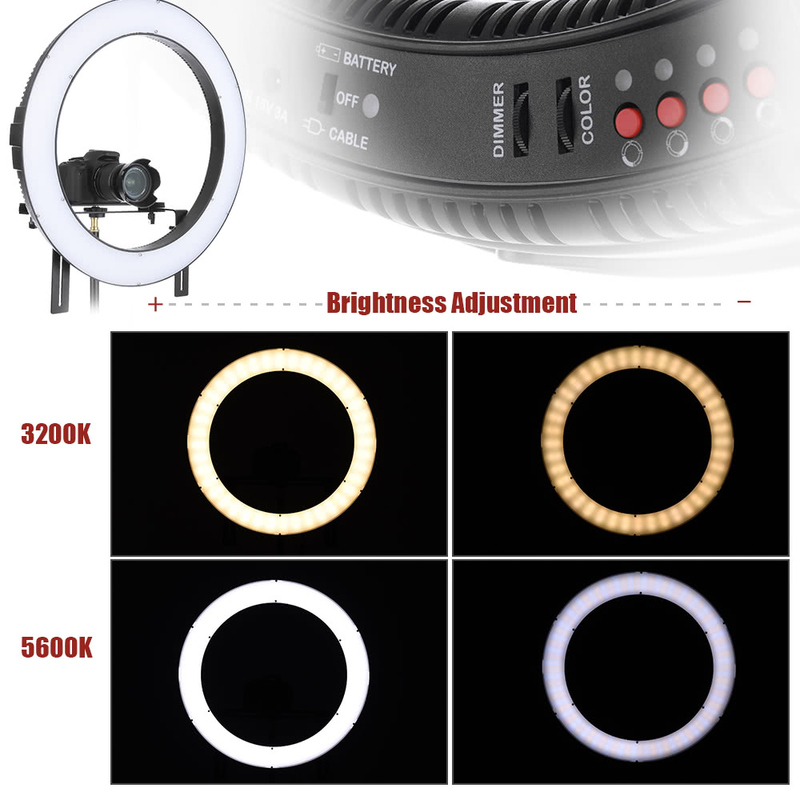 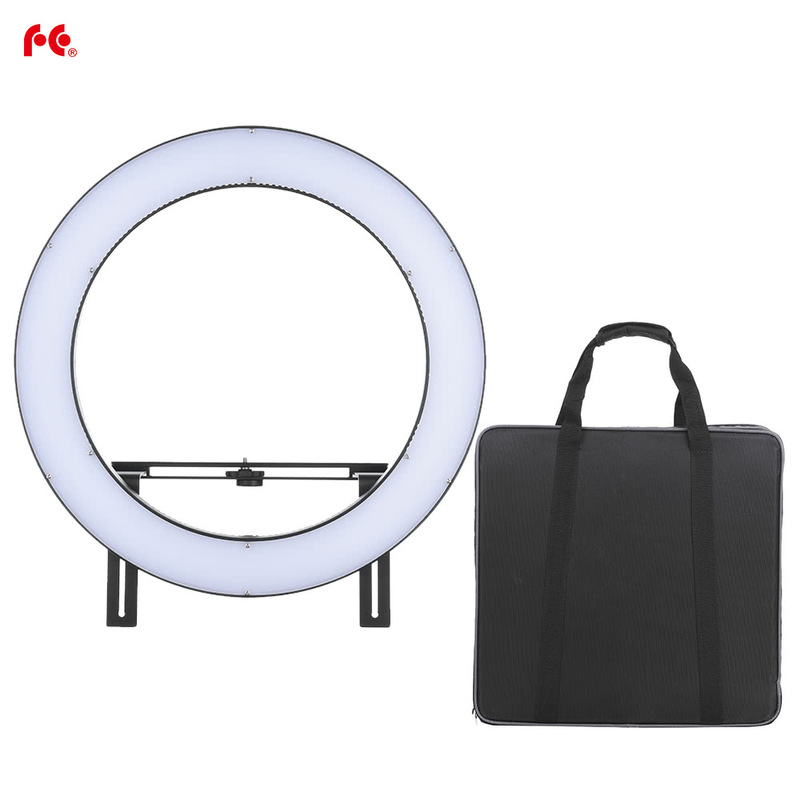 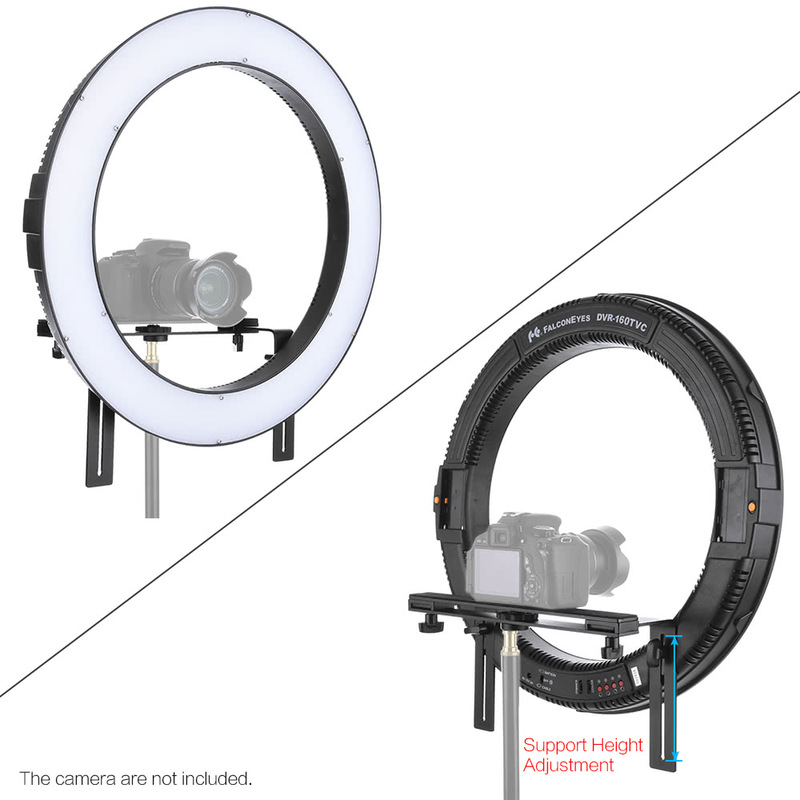 Support stepless brightness adjustment, and also can divide the ring light into 4 parts to meet your shooting needs. 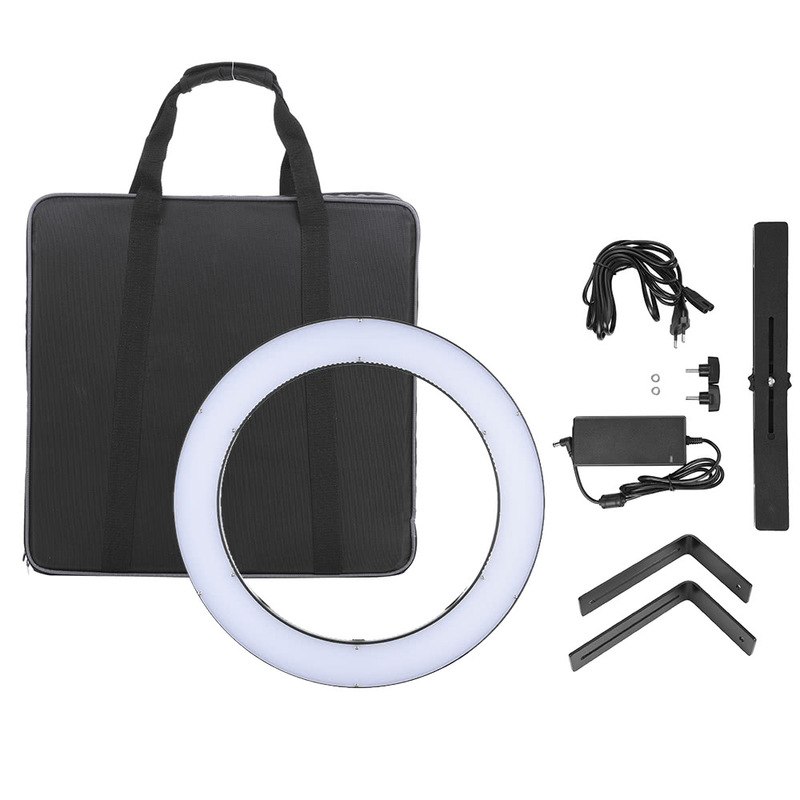 Ultra high rendering index, up to CRI90+, easy to keep the true color of the objects. 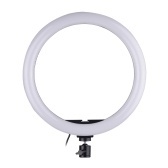 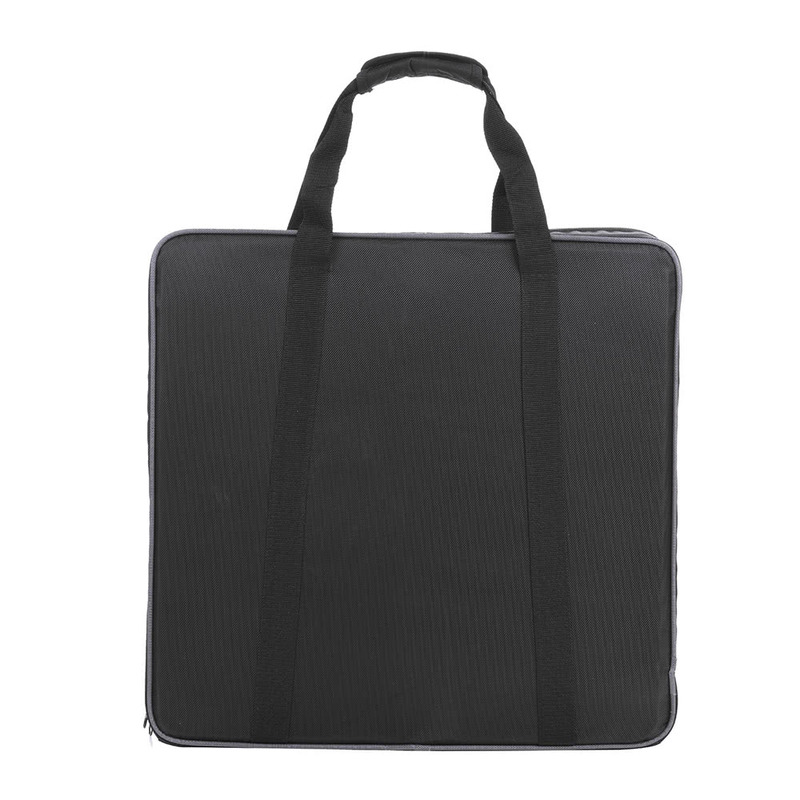 Equipped with durable bracket, easy to install and use. 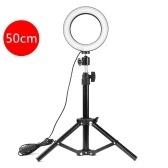 The camera and batteries are not included.